St. Paul, MN–Successful business ownership depends on several important elements. First, you need to be the right type of person to own and run a business. Second, you need to find the right business – one that will help you reach your financial goals. But there is another important element, one that is not so much fun to think about: money, and how to get it. Business start-ups require an investment, and these can vary from just a little to hundreds of thousands to dollars. 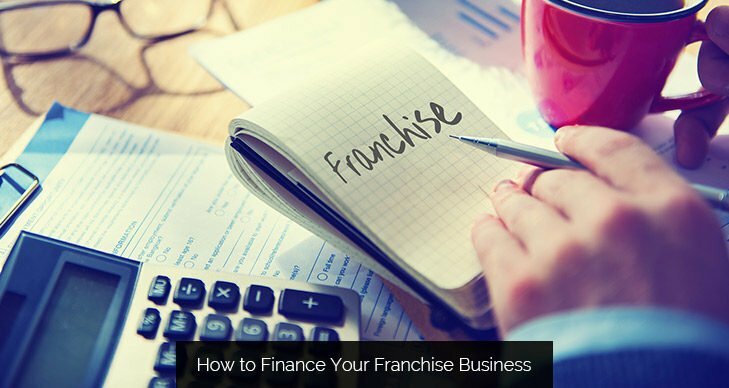 If your business is a franchise, you will be guided by the franchisor as to how much you should plan on investing. You will receive an FFD (Franchise Disclosure Document), listing most of the costs involved in purchasing a franchise (such as the initial franchise investment fee, equipment costs, average buildout costs, software and website), and an idea of the ongoing costs (marketing package, royalty payments, insurance, rental fees, etc.). Most people will also need to cover their own personal expenses for a period of time until the business is profitable. Like any large purchase, you will typically need to have some of your own cash ready to invest,usually 20% of what you want to borrow. You will also need a good credit rating. If you have both, one potential resource is a commercial bank. Similar to the purchase of a home, you should be prepared to complete a loan application, including a personal financial statement and copies of your tax returns for three years. The business you choose matters to banks, because they want to see a good track record from a number of current franchisees. A business with name recognition and a robust advertising program will be more attractive to investors than a new franchise business without proof of success. Another option is the Small Business Association. For franchisees, an SBA loan is known as the 7(a) and the loans are partially guaranteed by the government, which makes them a bit less risky for the lender.Loans can be used for the upfront costs, like the franchise fee, and for ongoing costs, like working capital. Find out more about SBA loans and where to get them at the SBA web page. Many franchisees have funded their own franchise purchase by borrowing from their 401(k) or IRA. According to Guidant Financial (one of several companies that can help you with this type of loan), among the benefits to self-financing are: “Starting your business debt-free will lower your overhead and eliminate risking your home equity. Without loan interest to pay, you can make money sooner rather than later.” Be sure you only use what you can afford to lose, or you will risk your ability to retire on time.